The two day event on September 15 and 16 and will feature different producers over the weekend. Suppliers on the Saturday will include Wold Top Brewery; Holmfirth’s healthy flavoured oils and vinegars by Yorkshire Drizzle; Marrds Marinades; Naylor’s Brewery; Lottie Shaw and Huddersfield’s Fruity Tipples. 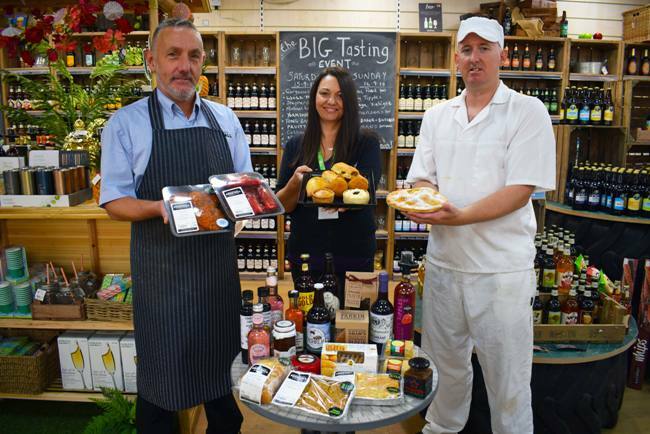 On the Sunday, visitors can enjoy tastings from new suppliers Stephenson’s Bakery and Mr Fitzpatrick vintage cordials plus others including Michael Lee Fine Cheeses, Isaac Poad Brewery and Hider Foods.